Based in Notting Hill, West London, The Museum of Brands launched a project to help reignite memories for people with dementia through displaying branded products and packaging from times gone by. The project is a form of reminiscence therapy that helps trigger memories from people’s pasts through a display of 20th century everyday items. As well as telling a ‘history of society’, these everyday items also cause recollections from childhood or other times gone by. We love the idea behind the initiative and how brands can become such an important part of people’s lives and memories. 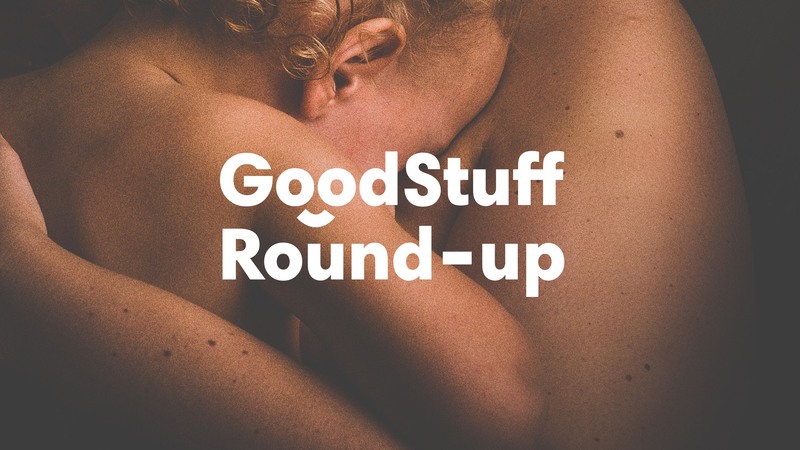 Two brands that made an impact for International Women’s Day on March 8th, were Nike with their ‘Dream Crazier’ film and Mothercare’s ‘#BodyProudMums’. Two very different campaigns, yet both focused on portraying strong women and challenging gender stereotypes so often found in traditional media and advertising. 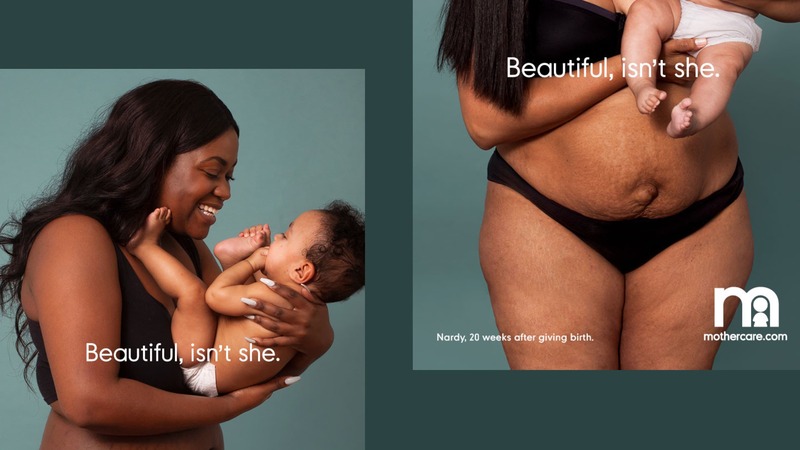 Nike’s campaign celebrates the successful performances of female athletes whilst Mothercare raises awareness of post-birth bodies and encourages mums to feel proud. Both campaigns promote positive messages we can get behind! Resource is a distributor of space-saving furniture with products such as wall beds, expanding tables and storage units. The brand were after a new identity that stayed true to the transforming nature of the business. Moving from beige to bourgeois, Resource’s new logo reflects the design-driven, high-quality business. By transforming the ‘R’ into a contemporary chair, it’s a clever play on a confident wordmark. We think the new brand positioning and redesign has worked well, and encourages a feeling of aspiration and affluence surrounding Resource. The latest campaign by MoneySuperMarket sees the brand launch their new identity, brand positioning and marketing campaign. The campaign hopes to make the price comparison site more attractive to users in a competitive market and encourage them to be more loyal to the brand. 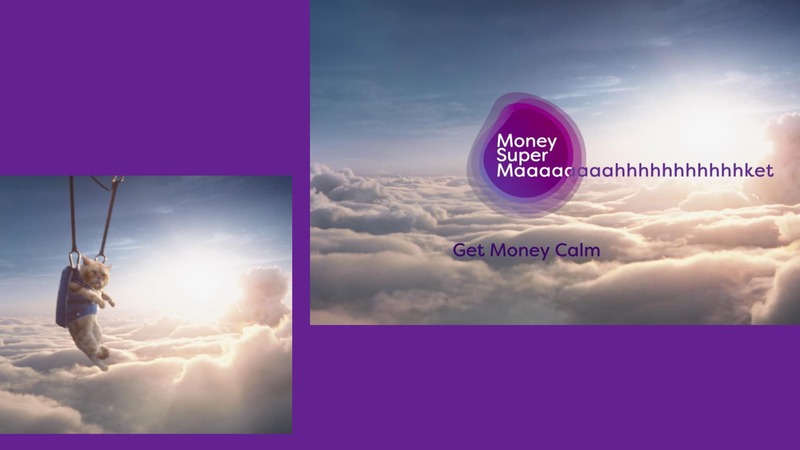 Encouraging customers to feel less ‘aaaargh’ and more ‘aaaaah’, the strapline ‘Get money calm’ also helps reinforce the new marketing message. Although the ad has split opinions in the Rawww studio, it’s certainly an effective and memorable campaign. Make sure you pay us a visit next month, when we’ll be covering our favourite campaigns and creative projects from April.